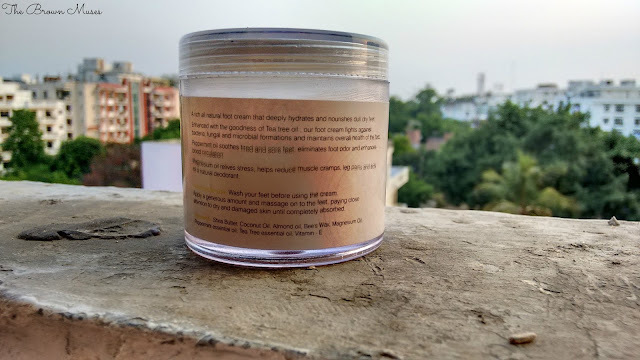 I am massively into handmade and natural skincare products, so it’s only natural for me to hunt for new handmade and natural brands based in India. I prefer handmade products over commercially available products as former are an excellent alternative to latter. They may seem pricier but trust me they last really long if used wisely and are cost effective. 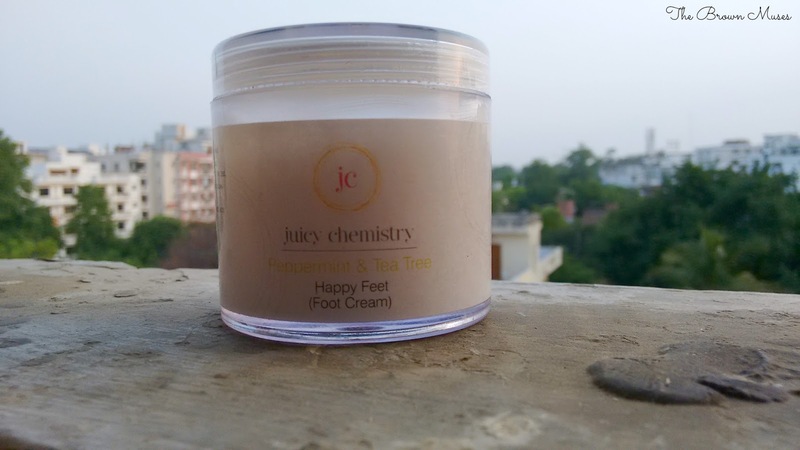 Coming back to the review one day I stumbled upon a brand called Juicy Chemistry which is based in Tamil Nadu run by a couple known as Megha and Pritesh Asher. I placed my first order with them after going through several reviews on their facebook page and today I am going to review one of the which product I had ordered. A Socio –Economic initiative for the cause of Children’s Education and Women Empowerment to promote quality products manufactured by Micro, Small and Self-Help Groups in a Not-For-Profit motive to assist women and children attain financial independence, quality education and create opportunity for a respectable livelihood. Made with the goodness of peppermint EO, tea tree EO and oil of magnesium, this nourishing foot cream is a must have for your tired soles. Our cream has anti-fungal properties, as both mint and tea tree help in protecting the feet from odor and infection. Oil of magnesia is great for tired feet and can provide instant relief to aching legs and feet. Firstly I really like their prompt service, I am assuming Megha handles the customer care by herself so she’s very prompt when it comes to answering queries and she did not get tired of answering my unending queries. My order was shipped within 24 hrs of making the payment and I received it on the 6th day and it makes sense since the order was shipped from Coimbatore to Lucknow and it does take very long. My goodies were neatly packed in a sturdy cardboard box. 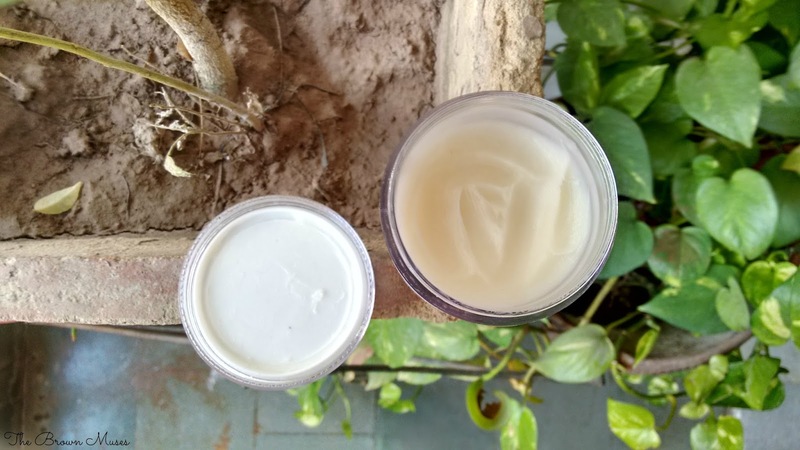 The foot cream comes in a plastic jar which is sturdy and travel friendly. The cream is thick in texture so there’s no chance of spillage. I use the foot cream every day post bath and it keeps my feet moisturized for a good 3-4 hours however it barely does anything to repair cracked heels. It leaves a cooling sensation behind since it contains peppermint EO and it smells strongly of peppermint EO which reminds me of the bubble gum that I used to chew back in the day hehe. Overall, it’s a decent foot cream which I would definitely recommend to our readers as it’s perfect for summers since the ingredients in it moisturizes the feet and keeps odour at bay. 1. Availability, it’s not a con for me as I do not mind buying it online though it might be for some. 2. Price. I do find it pricey for the quantity that is being offered. Will I recommend: Yes there's no harm in trying once.